In Kaberamaido, Uganda, there are numerous landing sites where groups of indigenous people live and earn an income through fishing. Fishing is highly valued, and instead of sending their children to school to receive an education they teach their children how to fish. 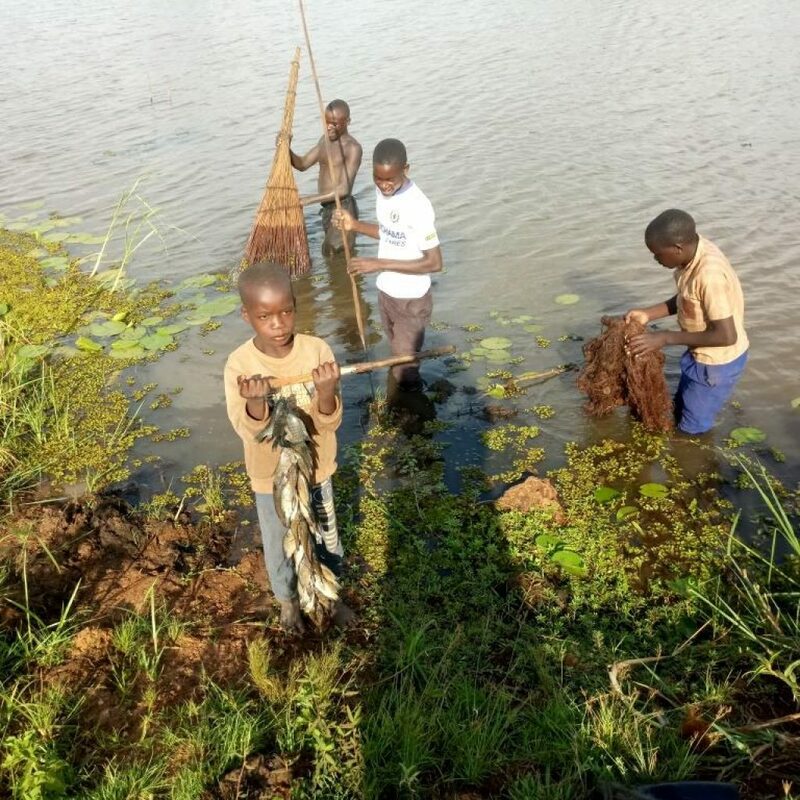 By the age of 10, most children can already catch small fish which they sell and get money for. Fishing is seen as more valuable than education because it leads to fast money, but the lack of education results in high levels of dropouts, criminal tendencies, drug abuse, child abuse and neglect, and risky behaviors. Children at the landing site fishing. The people living at the landing sites (areas by the lakes) create a “mixed tribe,” since many of them have committed crimes in their indigenous communities and are now hiding. Because of this, they are viewed as very difficult people. Although they are considered difficult, they are also very vulnerable. According to Florence Ringe, Executive Director at Prince of Peace Orphans and Widows (POPOW), “they have limited access to government social and economic services” including “lack of health facilities and lack of clean water sources.” Without access to services such as latrines, they have no other choice but to practice open defecation. 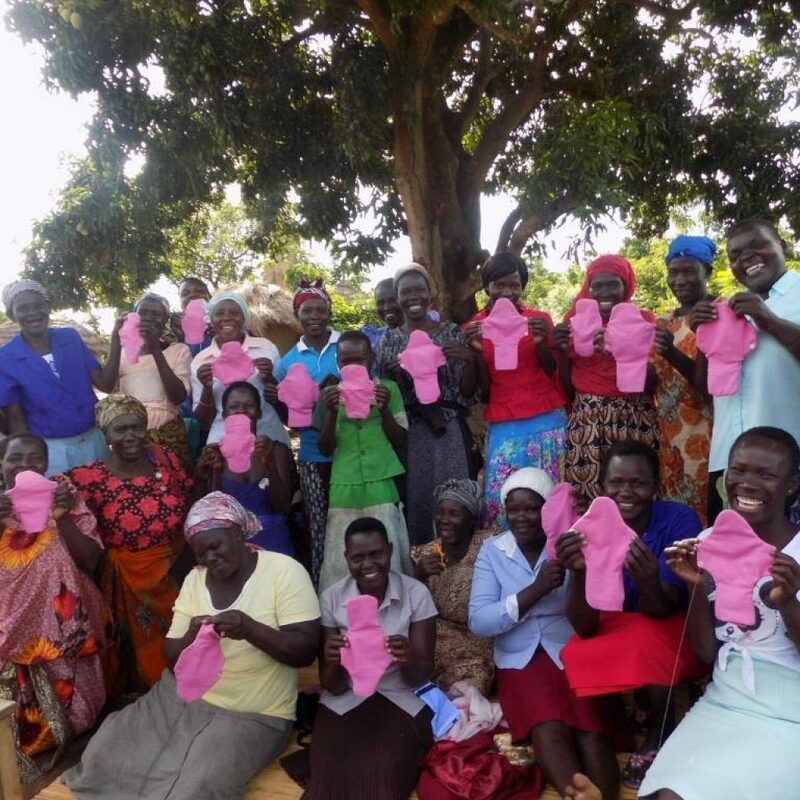 Women at Okile landing site learning how to make reusable menstrual pads. 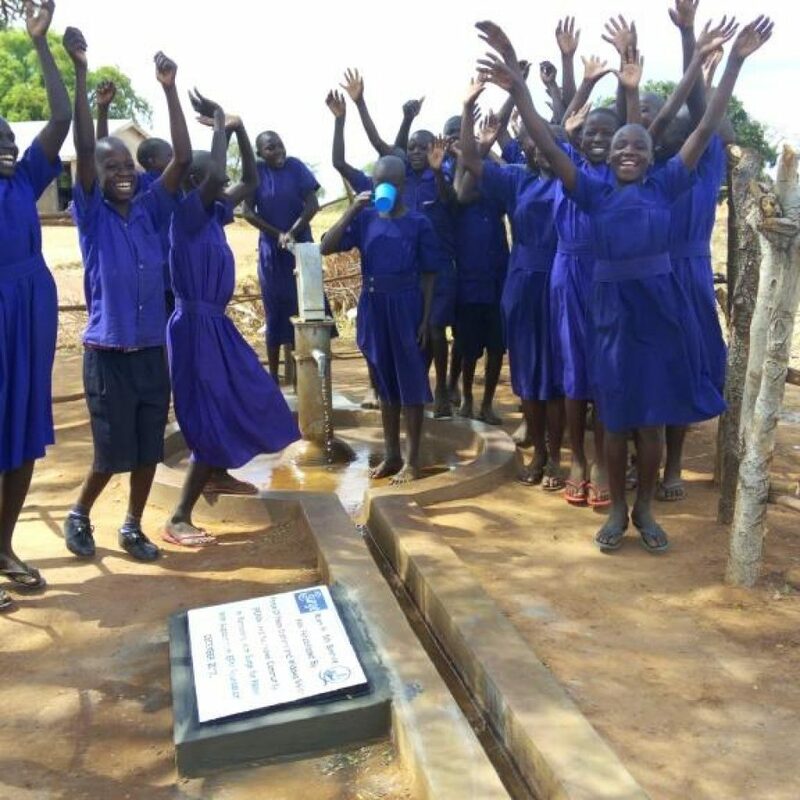 At Murem landing site, through Surge’s support, school latrines have been constructed, a water source has been fixed, and the youth are being supported through games and sports. 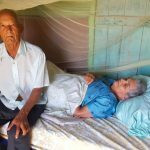 When Surge and POPOW first went to Murem Primary School, there were 256 students enrolled but daily attendance was only 55. Now, 752 children are enrolled and the daily attendance is around 663. 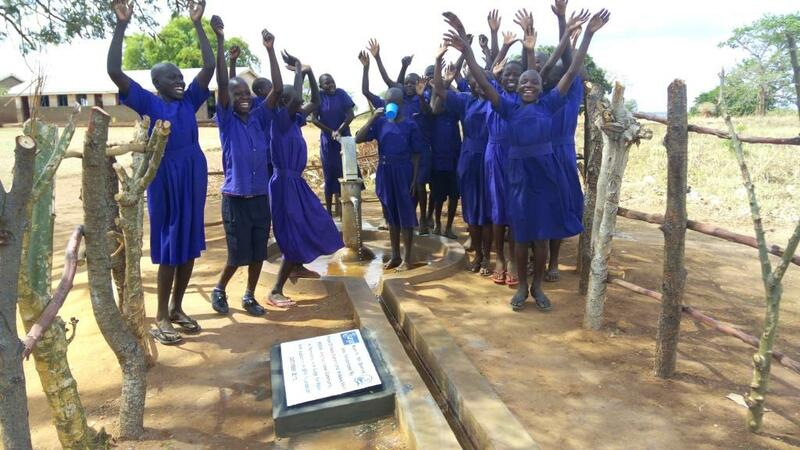 Children at Murem Primary School are excited for to use their fixed water source. Our work with POPOW is successful because POPOW is able to “build relationships, confidence, and trust” with the people, “so it becomes easy for us to sensitize them about water, sanitation, hygiene, education, health, and behavior change.” Both communities have improved their sanitation and hygiene and have started to attach a value to education. In addition, they have also reduced rates of open defecation, which is reducing the spread of disease. 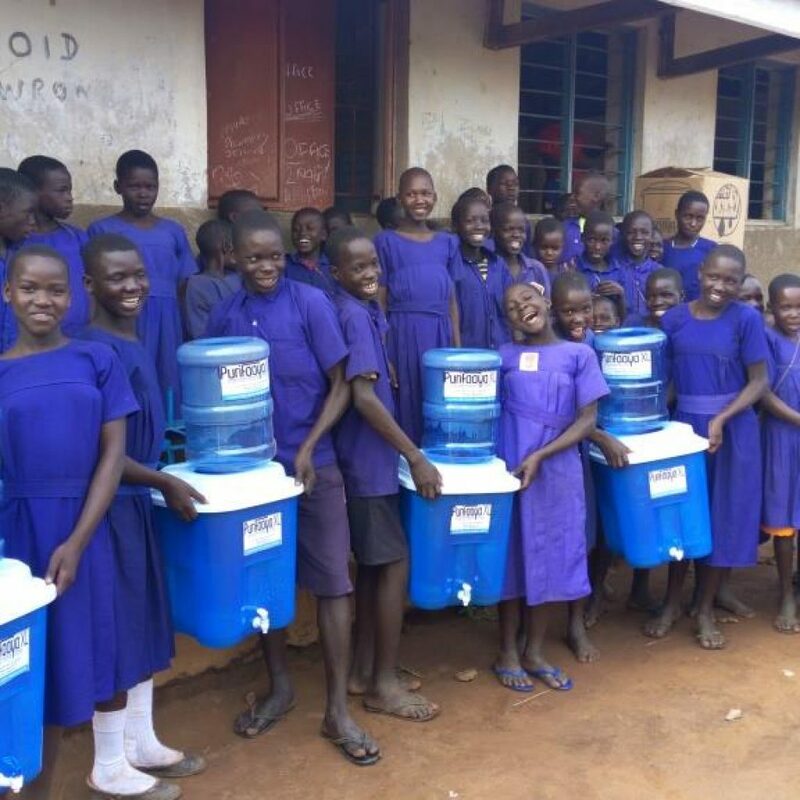 Murem school children with water filters. Without our field partners, our work in communities like Okile and Murem landing sites would be non-existent. Together, we’re able to truly embody and work towards the 2019 World Water Day theme, “Leave no one behind”.